Amelia Pond. Gorgeous پیپر وال XD. 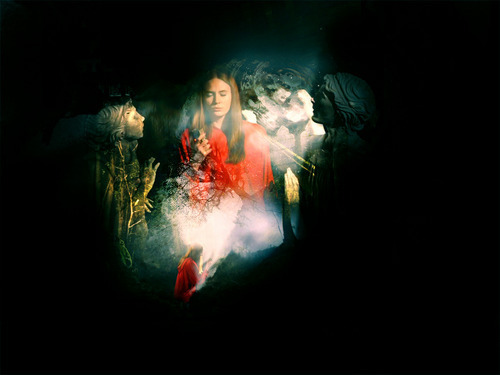 HD Wallpaper and background images in the Amy Pond club tagged: amy pond series 5 dr who flesh and stone wallpaper.